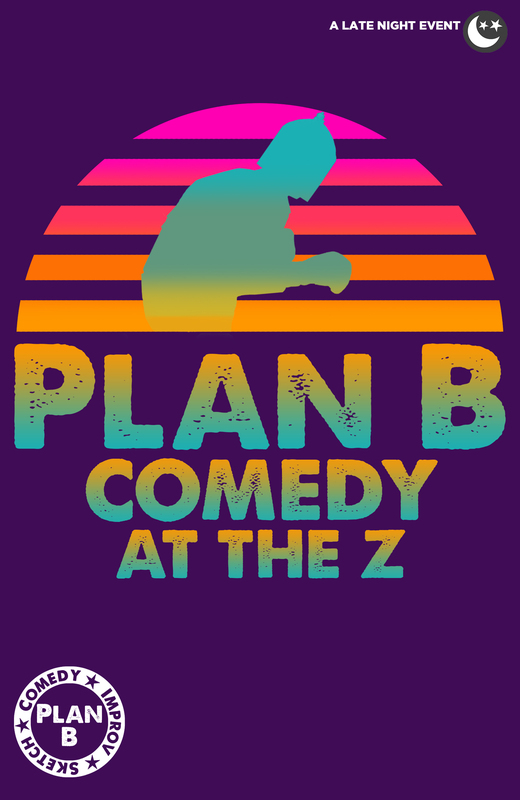 The Z’s resident improv comedy group, Plan B, returns for a second summer. Plan B combines live sketch, improv, and video in a riotous new show every week that is sure to leave you laughing out loud. No two shows will be the same so come on out and join the comedy revolution. Viva la Plan B!